Motorcycle Marathon Registration & Ad Book! 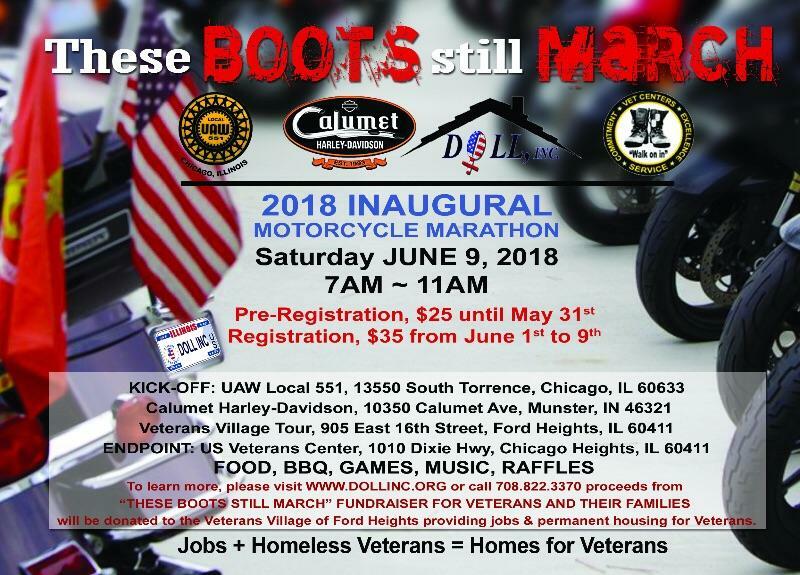 Click below to register for the Motorcycle Marathon after May 31, 2018. Click below to place an ad in our Ad Book! Click HERE to download the price sheet for our Ad Booklet. Click below to pay for your ad.